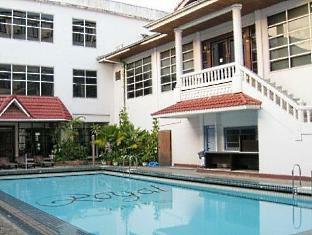 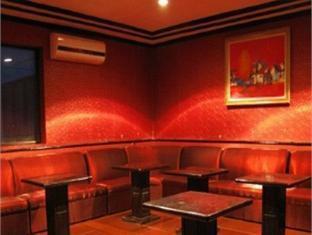 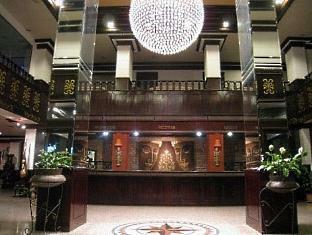 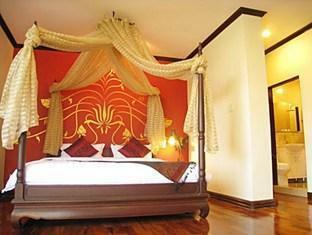 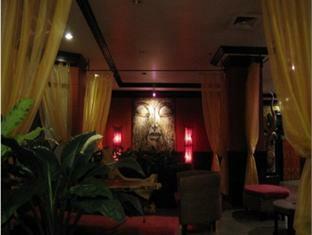 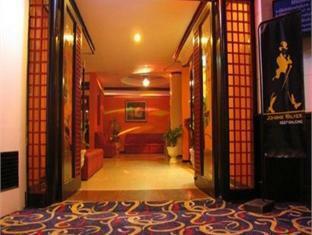 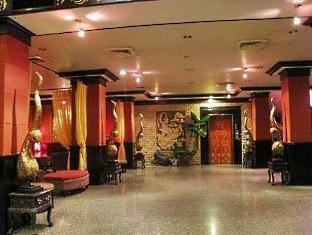 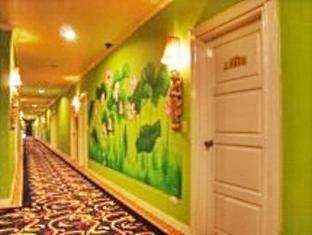 The Ramayana Gallery Hotel is perfectly located for both business and leisure guests to Vientiane. 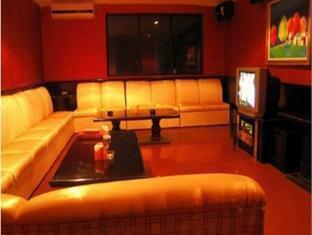 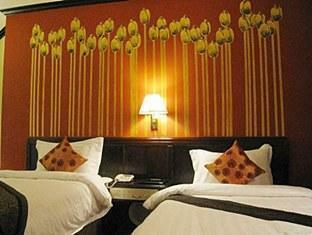 All the modern facilities are available in all of The Ramayana Gallery Hotel's 70 rooms. 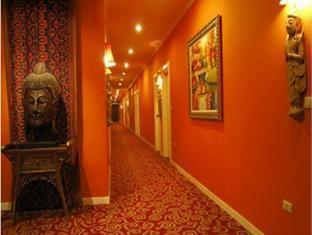 Room amenities include television LCD/plasma screen, separate shower and tub, private pool, non smoking rooms, air conditioning. 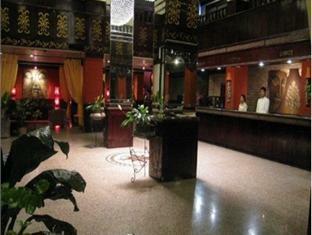 Services and amenities available for guests at this Vientiane accommodation consist of executive floor, elevator, coffee shop, bar/pub, laundry service/dry cleaning, meeting facilities, restaurant. 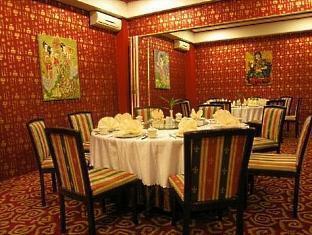 In addition, The Ramayana Gallery Hotel's guests can enjoy the leisure and sports facilities provided on the premises: massage, gym, sauna, steamroom, spa, outdoor pool, garden. 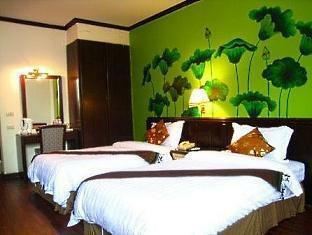 These top-class facilities are complemented to excellent services to meet the needs of visitors to Vientiane. 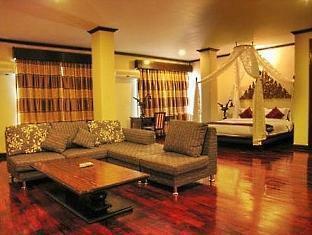 Make your reservation at the Ramayana Gallery Hotel Vientiane now by selecting your chosen dates of stay and submitting our secure online reservation form.